5 out of 5 rating. 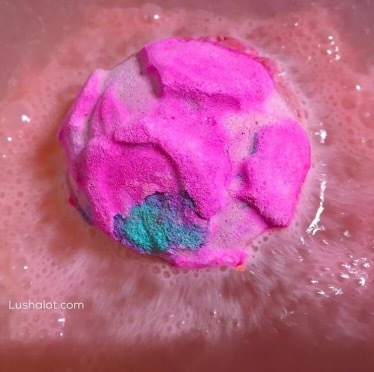 See my tub demo video below. 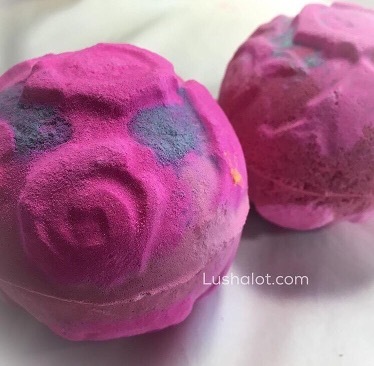 Posted on January 22, 2016 by Lushalot	• This entry was posted in Mother's Day and tagged lush easter, lush easter 2016, lush mothers day 2016, lush spring, rose bombshell, spring 2016. Bookmark the permalink.